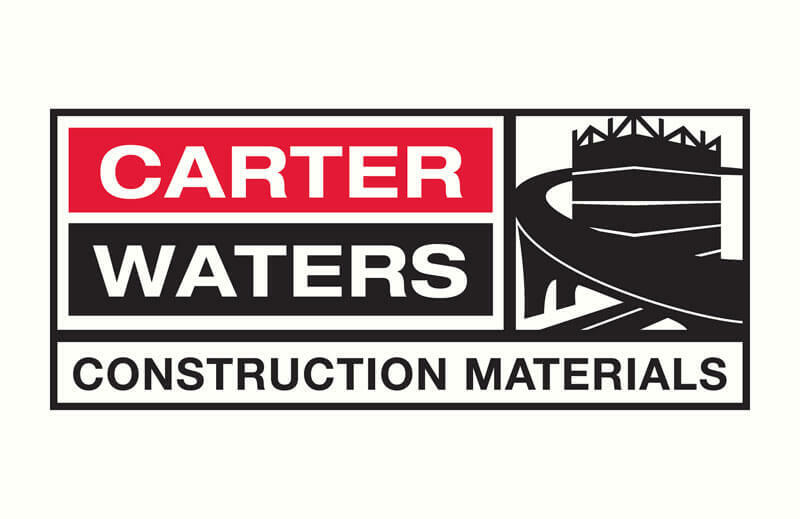 On Tuesday, October 2nd, 2018, Carter-Waters Construction Materials will host a seminar on Butterfield Color® products. Stain a pre-poured Pro Pack® Countertop colored integrally with Uni-Mix® Color Packs and stained Elements® water based stain with surface preparation utilizing CHO™ Concrete Cleaner. Also a demonstration of Sierra Stain™ acid based stain highlighting the differences in prep and application. Stamped overlay application using T1000® Primer and T1000® Stampable overlay with Perma-Cast® Clear Liquid Release and the Gilpins Falls Bridge Plank stamping tools. Detail an existing stamped concrete surface poured the previous day by providing accent coloring with Perma-Tique® Antiqing Agent. T1000® Fine broom finish application and a T1000 Fine spray application integrally colored with Uni-Mix® Color Packs with a hopper gun with stencil using knock down and splatter texture. Application of Clear Guard® First Seal™ reactive penetrating water repellent sealer and adhesion promoter will be performed, followed by an application of Clear Guard® Cure and Seal. Return to T1000® Fine and T1000® Stampable areas and show application of Butterfield Color® H2O Cure and Seal water-based sealer. Overview of products covered during the seminar and address any questions.